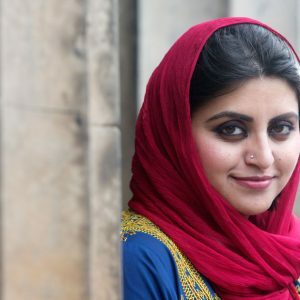 Since the arrest of Gulalai Ismail in Pakistan on 12th October, we have been deeply concerned and are continuing to call for no further interruption to her vital peacebuilding work. Badar* stopped a 15-year-old boy from carrying out a suicide attack after attending training run by our local partner in Pakistan. It saved the boy’s life, and countless others. 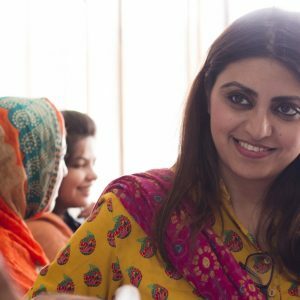 Two fearless female activists, Gulalai Ismail from Pakistan and Gauri Lankesh from India, have won the prestigious RAW in WAR 2017 Anna Politkovskaya Award for their courage speaking out against extremism against a backdrop of armed conflict. This award is testament to the power local people have to make a difference to thousands of lives. 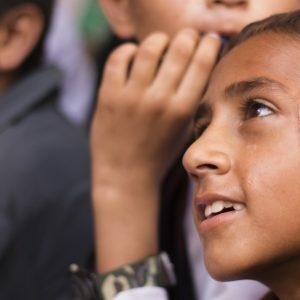 As global violence surges in the form of humanitarian crises, racial injustices and political oppression, it is important to show just how non-violent resistance can transform lives and communities. 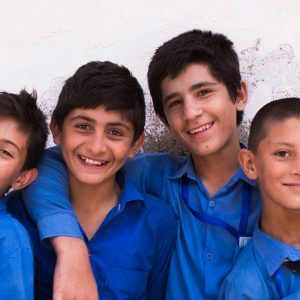 We share an inspiring story of nonviolent change from Pakistan, where recruitment by militant organisations threatens young lives and longer term peace. 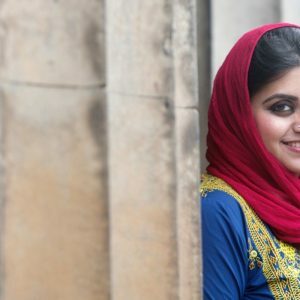 In this TEDx Exeter talk, Gulalai reveals how she is building an equal and peaceful world, starting from her local community. 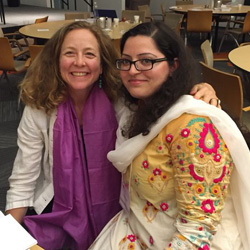 From witnessing inequality as a young girl in Pakistan, to defying the Taliban and founding a peacebuilding organisation, this is a story of a courageous and inspiring woman. 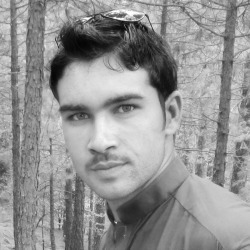 My name is Jalal* and I live in north-west Pakistan. It is known as a hotbed of militancy and extremism, where militants run the streets and bombs destroy lives. When the Taliban began taking over our area, I didn’t know what to do. One by one, I lost most of my friends to the Taliban. They were used to carry out suicide attacks in neighbouring Afghanistan and Waziristan, just across the border from Pakistan. Have you ever been a situation you wanted to challenge, but did not know how? 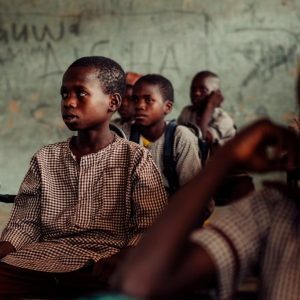 When you live in a violent, conflict affected area, the stakes are even higher. Yet here is the story of Sail, one young man who has changed minds and prevented extremism in his community. 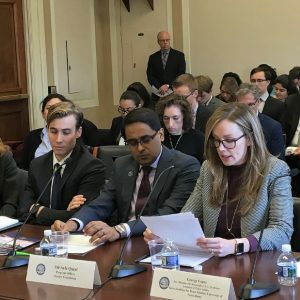 From May 24-26, we joined some 400 diverse peacebuilding experts, practitioners, policymakers, and NGO representatives at the Alliance for Peacebuilding’s (AfP) annual conference in Washington, DC. The theme of the gathering, “Next Gen Peace”, spoke to the future of peacebuilding as a field, and the three days were full of energy, insightful panels, and thought-provoking discussions. For us, the event was a time to listen and learn from others, share our own work, and collaborate with the AfP community to encourage greater support for local peacebuilding, including the critical role of youth as peacebuilders. Our experience at the conference highlighted six key lessons for the future of peacebuilding.